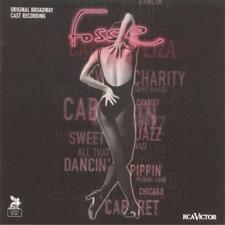 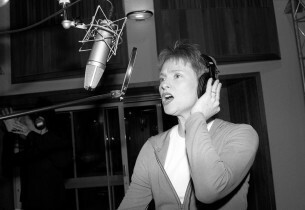 A tribute to the late Bob Fosse and his unique style of dancing, Fosse was conceived by Richard Maltby, Jr., Chet Walker and Ann Reinking, with artistic support from Gwen Verdon. 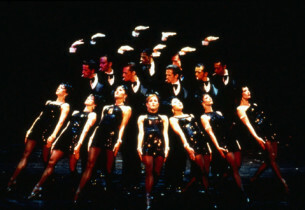 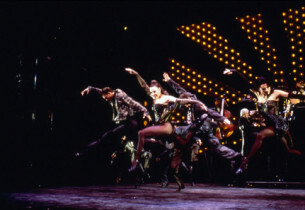 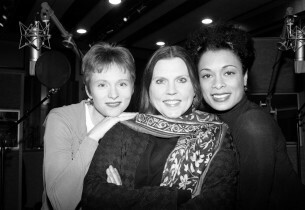 A series of tableaux, it opened January 14, 1999, at the Broadhurst Theatre, and featured recreations of dance numbers Fosse had choreographed for stage shows like Sweet Charity, The Pajama Game and Chicago; the film All That Jazz; and TV productions like The Bob Hope Special and Liza With A Z. 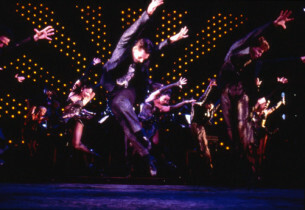 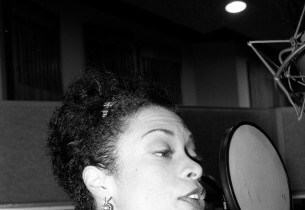 It enjoyed a long run of 1,100 performances.